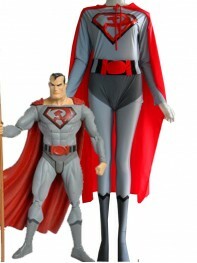 Superman: Red Son is a three-issue prestige format comic book mini-series published by DC Comics that was released under their Elseworlds imprint. 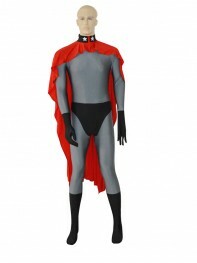 Our Superman: Red Son costume is made of lycra,tight and elastic,not only cool but also comfortable. suitable for guys or men as the party costume.